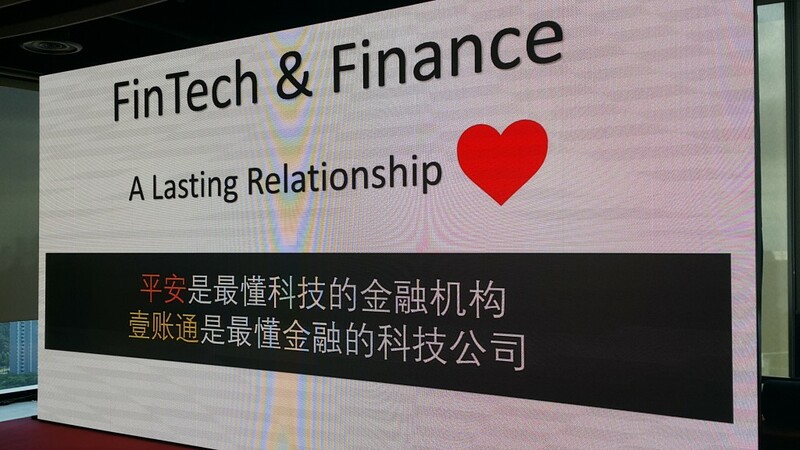 The ambition of the chinese Ping An Group and its subsidiary OneConnect is to establish a lasting relationship between FinTech and Finance, two industries that, according to ​Ping An‘s deputy group CEO Jessica Tan are “already actively dating”. 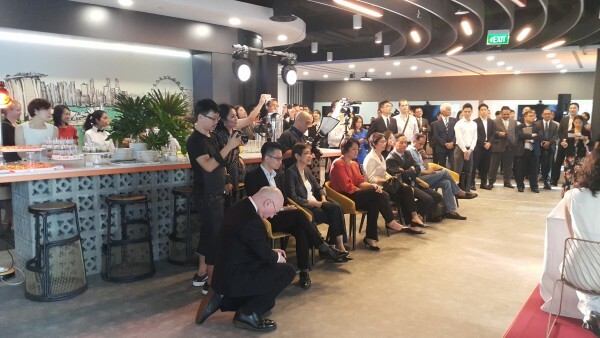 Already active in China (Shenzhen) since 2015, OneConnect, the fintech SaaS provider of advanced technology-enabled business solutions to small and medium-sized financial institutions, took its first step into Southeast Asia by opening its new office in Singapore at Mapletree Business City (next door to the Google office) on Monday 19 November 2018. OneConnect technology includes Artificial Intelligence (AI), Blockchain, Cloud Platform and Biometrics Identification, all focused on one objective: to drive financial inclusion (ie: make banking, money lending and other financial activities easier, more accessible and faster to process) in APAC. 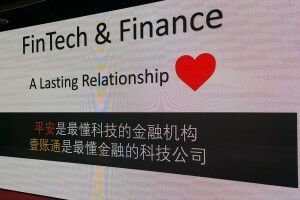 The choice of Singapore as Southeast Asia headquarters is justified by the countries strong advanced in FinTech and the support that OneConnect can expect from the local government and official organizations. 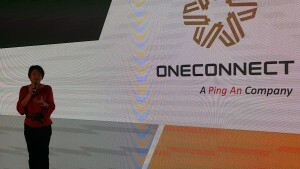 But OneConnect already has plans for business in other SEA countries, including Indonesia, Vietnam and Thailand. 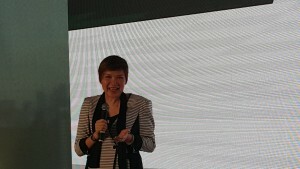 Tan Bin Ru, CEO of OneConnect Singapore, considers that Thailand is actually one of the most active countries in term of financial inclusion projects and that several Thai finance players have already shown interest in OneConnect‘s solutions. Biometrics Identification in particular, or in other words the capability of confirming someone’s identity by facial recognition, is a technology that strongly interests the Finance industry in this part of the world where data privacy is not yet a major concern. 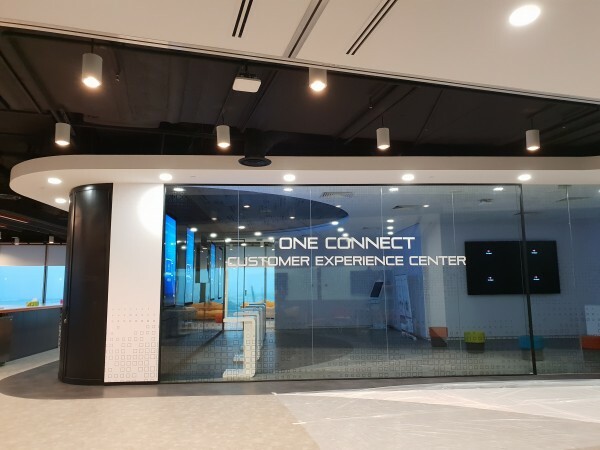 According to Tan Bin Ru, OneConnect is already considering opening local offices in several Southeast Asian countries in a near future. 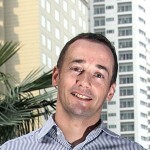 Meanwhile, all operations will be led by the international team based in Singapore. More information about OneConnect here. More information about the Ping An Group here.